– A professionally translated game. 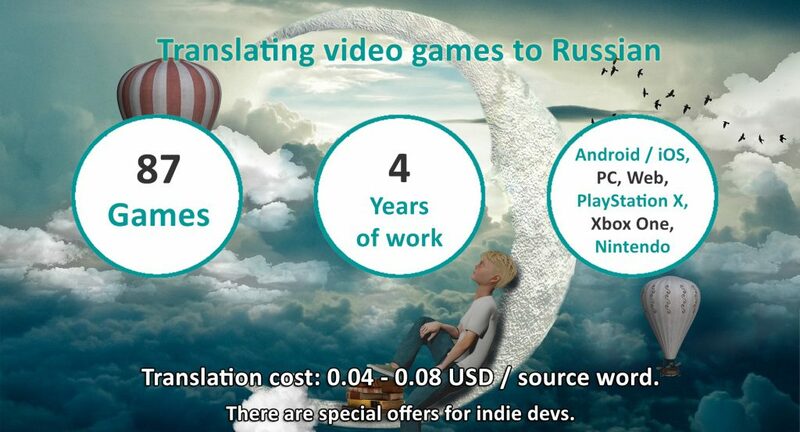 The game will look like initially published in Russian and not like translated from English. 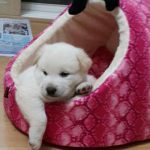 All idioms, mems and expressions will be correctly translated or transcreated. – Consistency of terms and phrases. All game characters, items and locations will keep their names unchanged during the whole game. No missed tags will breake the game, there will be no spelling mistakes. I use CAT-tools to reach this effect. – The style and atmosphere of the original game will be thoroughly recreated. I explore games by playing them to reach this effect. I think that it’s style and atmosphere which make people love games. – No legal actions from players. I know the up-to-date political and ideological situation in Russia, and I’ll warn you if some game content insults Russian players. 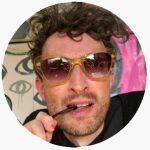 – Promotion help: I’ll help you promote your game in Russian-speaking countries. Shadow Play (GreenBlue) Addictive puzzle game for Andorid / iOS and PC. Play with light and shadows to roll a ball and collect all the stars. To translate the game, I had to understand the puzzle's logic and to make the text as clear and simple, as possible. 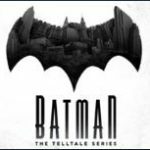 Batman – The Telltale Series, ep. 1,2,3 (Telltale Games) Unofficial, fan-made translation of an adventure game for PC with Batman as a main character. I translated the game in a team of high-skilled professionals. I had to manage dialogs and keep track on multiple choices. A part of in-game text wasn't game-related, and I had to locate and ignore it. The Settlers Online (Ubisoft Entertainment) Massive Online Browser Strategy for PC. Based on a legendary "Settlers" game series! You manage your own kingdom and lead it to prosperity. I translated game updates and marketing texts, in a team of high-skilled professionals. The game has a rich history, and I had to work with a huge amount of terminology. 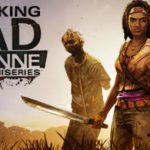 The Walking Dead: Michonne – A Telltale Miniseries (Telltale Games) Unofficial, fan-made translation of an adventure game for PC. Based on a "The Walking Dead" series! I translated the game in a team of high-skilled professionals. I had to thoroughly recreate the original atmosphere of fear, danger and despair in dialogs. It was a grim adventure in a dark word without any hope for better life! 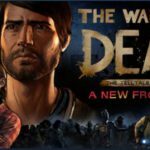 The Walking Dead: A New Frontier (Telltale Games) Unofficial, fan-made translation of an adventure game for PC. Based on a "The Walking Dead" series! I translated the game in a team of high-skilled professionals. There was a lot of dialogs, choices and paths. It was a game with multiple choices, and I had to keep all of them in mind. I also had deal with violence and swear words, replacing them with euphemisms. Mr. Robot:1.51exfiltrati0n (Telltale Games) Unofficial, fan-made translation of a quest with mutiple endings for Android and iOS. 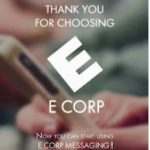 Based on a "Mister Robot" series! I translated the game in a team of high-skilled professionals. There was a lot of dialogs, choices and paths. I hade to track all of them, keeping the story in mind. I also met modern American slang, memes and expressions, and had to translate or transcreate these. Super Sticky Bros (ChillyRoom) Hard arcade for Android and iOS. You are a box. Climb the walls, jump, collect stars and kill monsters! I translated game updates, in a team of high-skilled professionals. There was a lot of short strings, and I had to play the game a lot to find out the context and to translate everything correctly. 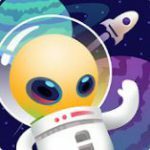 Space Colonizers Idle Clicker (CapPlay) Addictive clicker for Android and iOS. Fly to the unknown worlds, meet aliens and transfer colonists! I translated the game alone. There was a lot of strings with variables and technical symbols, and I had to place them correctly. Russian language has noun, verb and adjective declensions - you must take this into account. 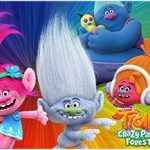 Trolls: Crazy Party Forest! 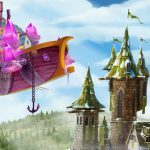 (Ubisoft Entertainment) Cool casual game for kids for Android and iOS. Make wonderful parties with Trolls, dance and get candies! I translated game updates and marketing texts, in a team of high-skilled professionals. I had to use only such words, which are appropriate for a game for kids. The translation should be funny and very easy to uderstand. 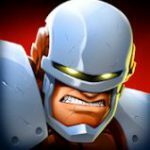 Mutants Genetic Gladiators (Celsius online) Addictive action-RPG for Android and iOS. Train your mutant gladiators and win epic fights! I translated game updates and marketing texts, in a team of high-skilled professionals. I had to creatively translate fighters' descriptions to make players love them! Some of them were funny, some - cruel. I had to keep the original atmosphere every time. 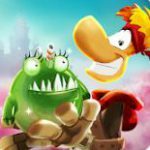 Rayman Adventures (Ubisoft Entertainment) Funny adventure for Android and iOS with Rayman. I translated game updates and marketing texts, in a team of high-skilled professionals. There was a lot of character and location names which had to be transcreated into Russian to keep a funny atmosphere of joy and happiness! 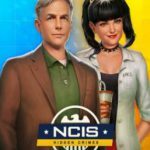 NCIS: Hidden Crimes (Ubisoft Entertainment) Breathtaking Object-finding adventure for Android / iOS. I translated game updates and marketing texts, in a team of high-skilled professionals. I had to creatively translate dialogs between characters, there was a lot of slang and expressions. 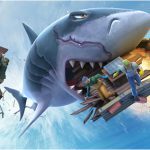 Hungry Shark World (Ubisoft Entertainment) Insane arcade for Android and iOS. You control a shark! Eat and kill everything you see, and evolve your monster! I translated game updates and marketing texts, in a team of high-skilled professionals. There was a lot of common phrases with only few things differnent, and I had to keep this effect in translation. I coped with the task, and the game logic wasn't disrupted. 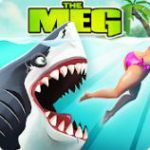 Hungry Shark Evolution (Ubisoft Entertainment) Incredible arcade for Android and iOS. You are a shark! Eat, kill, grow and evolve! I translated game updates and marketing texts, in a team of high-skilled professionals. There was a lot of packs, items, shark names and locations - and I had to keep consistent translation of all these things. I had to work with a huge glossary and constantly add new words to it, and I coped with this task perfectly. Nikolay translated my game, Shadow Play, into Russian. And I think he is really professional. He always check things thoroughly. He even noticed my mistakes that I’ve missed. Also, he was always kind and passionate! If anyone needs Russian translation, then I would like to recommend him. Nikolay was a translator for Automobile Tycoon (a car simulation game for PC). I was quite surprised by his dedication and focus on detail, he did more than expected from a translator (actually, I felt as if I got a QA specialist in addition to a translator). Definitely recommended. Nikolay is incredibly professional and responsive to our needs and schedule. He always provides a fast turn-around with very thoughtful attention to detail. Our game is a challenge to translate, with many made-up english words meant to convey multiple meanings! This is no problem for Nikolay. Impressed with his work. 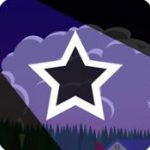 I translated 87 games / game updates and related content to Russian fully or partially. Platforms: Android / iOS, PC, PlayStationX, Nintendo, Xbox One, Web. 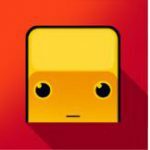 Genres: Casual, Object finding, Clicker, Shooter, Action-arcade, Game for kids, Puzzle, Strategy, RPG, Roguelike, Adventure, Quest, Online shooter, MOBA, Sandbox. Many games are not listed here due to NDA restrictions.